“Lovely as always. 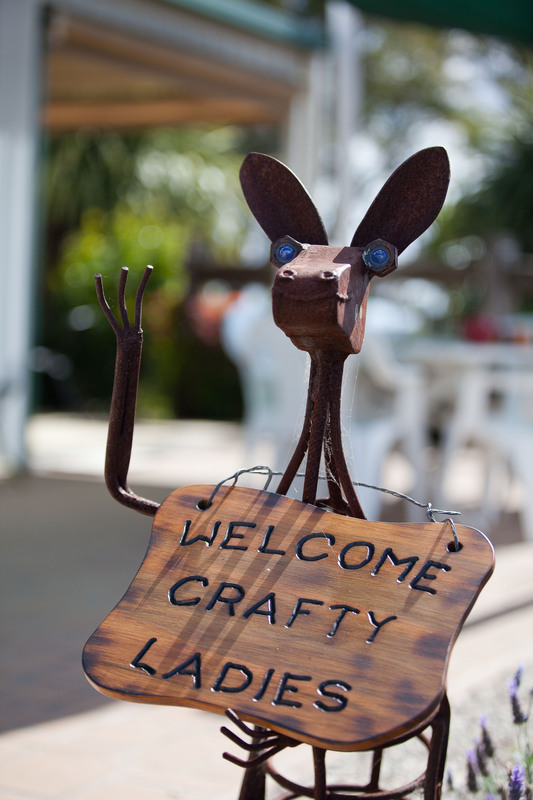 Very homely and perfect venue for a kid free Mummy craft escape! Thank you for being so accommodating Jeanette.” Carla, Dalby. “Came to have a lovely relaxing time, doing what I love…sewing. I enjoyed your lovely place so much I plan to come again with a group of ladies from home.” Di, Inverell, NSW. “A great spot to stay for the weekend. The house was so welcoming and the studio fantastic!” Brianna, Dalby. “What a lovely homely place to relax and enjoy crafting. A great space! Thank you.” Karen, Dalby. ” What a wonderful weekend we had in this special part of heaven. We scrapbooked all day and night into the wee hours of the morning. It was lovely to return home to the big house to enjoy the views and the warmth of friendships and food prepared in your fantastic kitchen. With tummies full we headed off to our comfy beds. Thank you so very much for having us stay in your wonderful home. We totally enjoyed our weekend of scrapbooking and friendship in wonderful surroundings, peace and quiet.” Donna, Alison, Kerrie, Leanne, Lynne and Ruth, Highfields.